Philip Morris International (PMI) has published its position paper supporting the WHO FCTC Protocol to Eliminate Illicit Trade in Tobacco Products. In its paper, PMI expressed its views on how to best tackle illicit tobacco trade as the first Meeting of the Parties to the Protocol (MOP1) kicks off in Geneva. With approximately one out of 10 cigarettes smoked globally stemming from illicit trade, Parties to the Protocol should take a collaborative approach to tackling the problem of illicit trade. 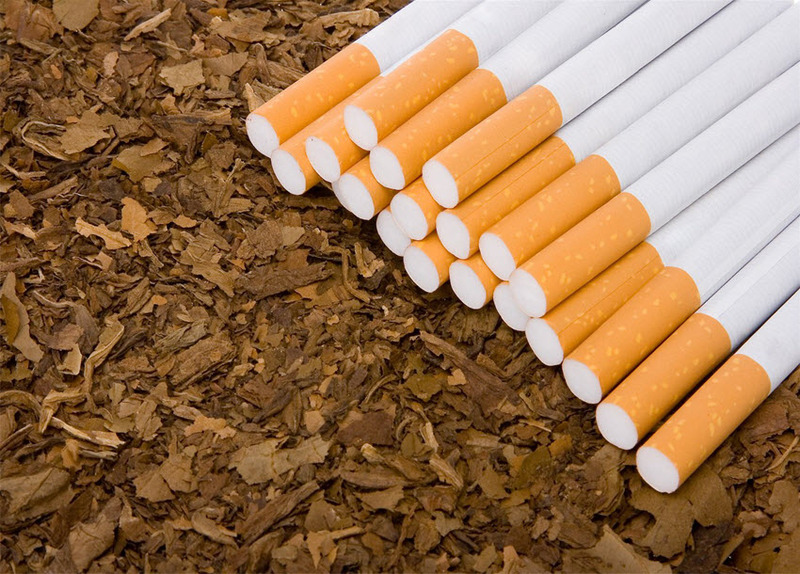 Available on PMI’s website, the position paper proposes effective strategies for tackling the illicit tobacco trade, aligned with key provisions of the Protocol. In PMI’s view, effective strategies for tackling the illicit tobacco trade must be articulated by product tracking and tracing based on open and recognized international standards; effective control and monitoring of Free Trade Zones; enhanced international cooperation; application of deterrent sanctions to illicit traders; licensing regimes that focus on tackling illicit trade and meaningful due diligence and record-keeping requirements.